All sounds good, just need to find the heel guards and Acerbis sump plate for mine now!!! Just for the record, french bikes are not all derestricted. 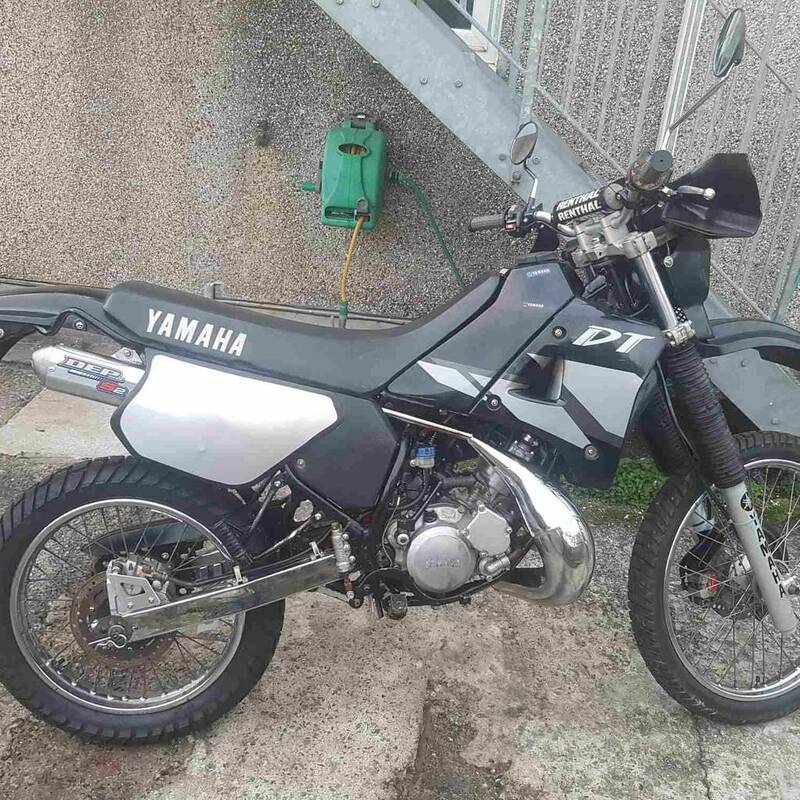 As far as I was told the DTs were restricted from the factory so european DT125Rs are still restricted as they are A1 license legal and UK bikes do normally have a power valve. The reason why you would buy imports is if you want a clean, original and unmolested example. Something that is pricey and not always easy to find here in the UK. I have imported DTs and seen plenty and I can almost guarantee you that all EU DTs are in better nick than most bikes you'll find here. However a few things to keep in mind, there can be, although not always, import taxes on the DT and you will have to register them in the UK for road use through the NOVA system and if you're bothered you'll have to buy a UK headlight. Also some insurers do not easily accept imports or will increase the price so keep an eye out for that. @ringo67 4k is pushing it for a kmx200 original and in good shape, I certainly wouldn't pay that considering I've seen them sell for 1000-1500 euros in really good condition. But you have to expect that price for bigger 2-strokes, on top of that they are going up in price. 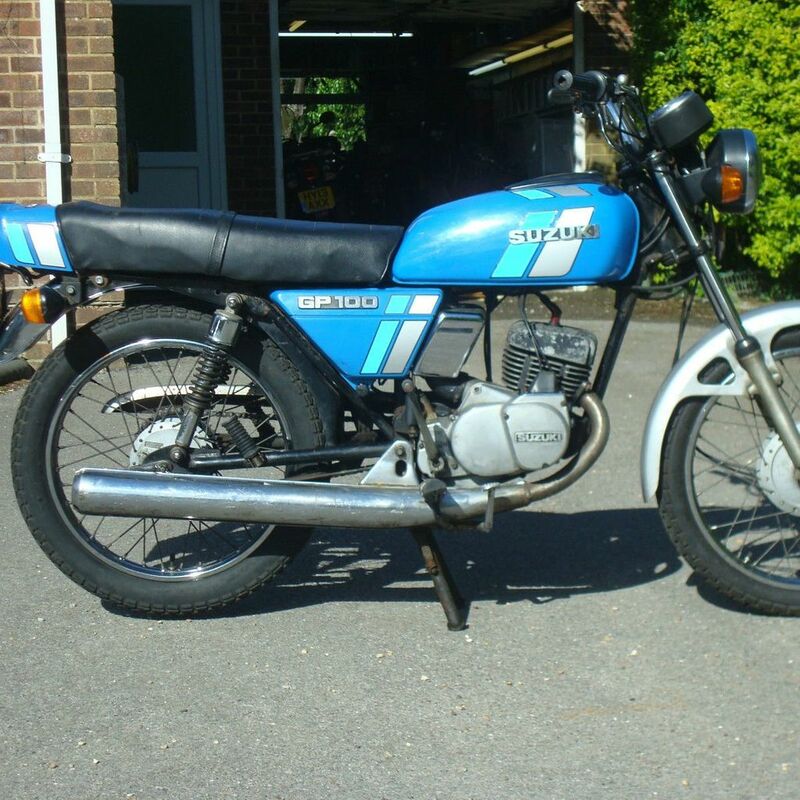 A TZR250 a year ago, I saw a few in good nick for 2.5k or 3k. These days they are easily going for 4k all the way up to 6k for the rarer SP models. And hell if I ever see some day a DT200R in original condition with less than 10,000kms I can see it going for 3,000 euros easily. Translation in short, chassis has been blasted and painted. 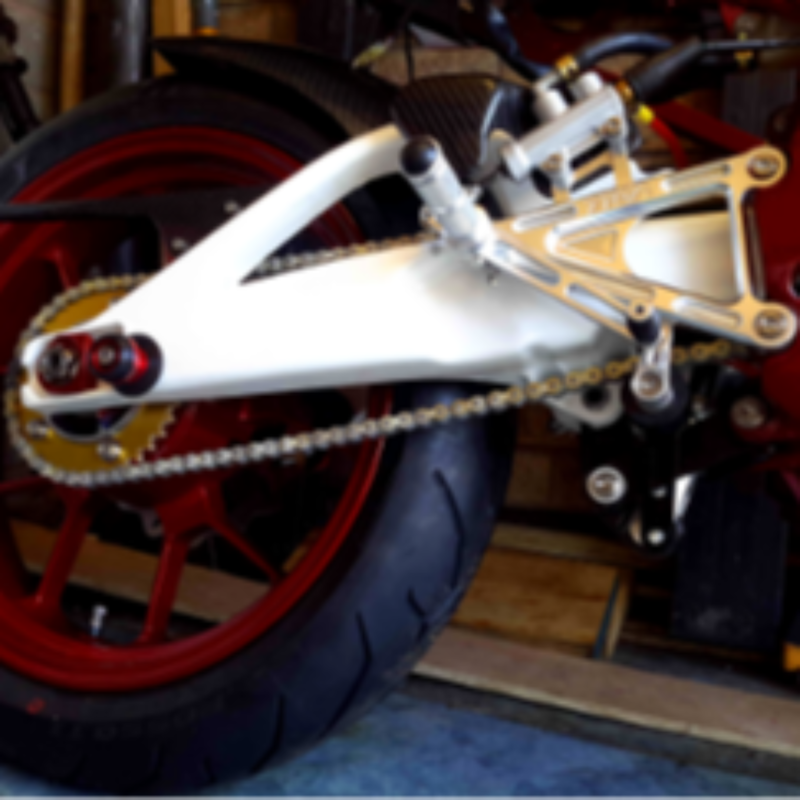 Plastics re-sprayed, engine rebuilt top and bottom and modifications including silencer, foot pegs, indicators, mirrors and tail light however he has all the original parts apparently. I mean there are still a couple things wrong with the bike but that is a nice example.